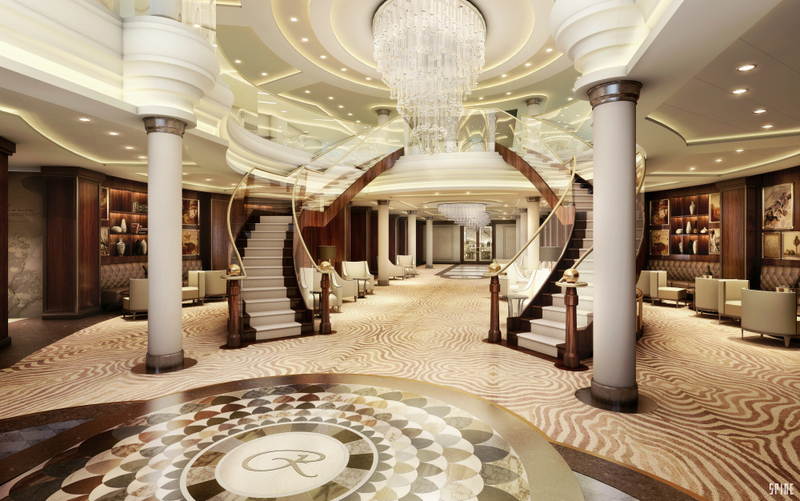 Following the recent release of renderings of their forthcoming vessel Seven Seas Explorer, Regent Seven Seas Cruises has just released a preview video that explains a little more about what the luxury ship will offer. The video shows the renderings and features a short commentary on what guests can expect to see on-board this new vessel when she embarks on her maiden voyage on 20 July 2016. The video features commentary and interviews with Jason Montague, President and Chief Operating Office and Robin Lindsay, Executive VP of of Vessel operations at Regent Seven Seas Cruises as well as with Yohandel Ruiz, Senior Associate at RTKL and Siobhan Barry, Partner at ICRAVE.